I’m writing to you from Vermont where I am visiting my sister for the weekend. I’ve never been, but so far it’s been lovely — cool weather and full of green trees which is right up my alley. Here’s a look at what I’m loving this week! The first half of the year I had a lot of travel, then once the weather got warmer we decided not to travel so we could enjoy the brief summer that Chicago has. It’s been nice to take a couple days off and visit my sister. I’m still working on and off, but I decide when and where to do it which is nice. 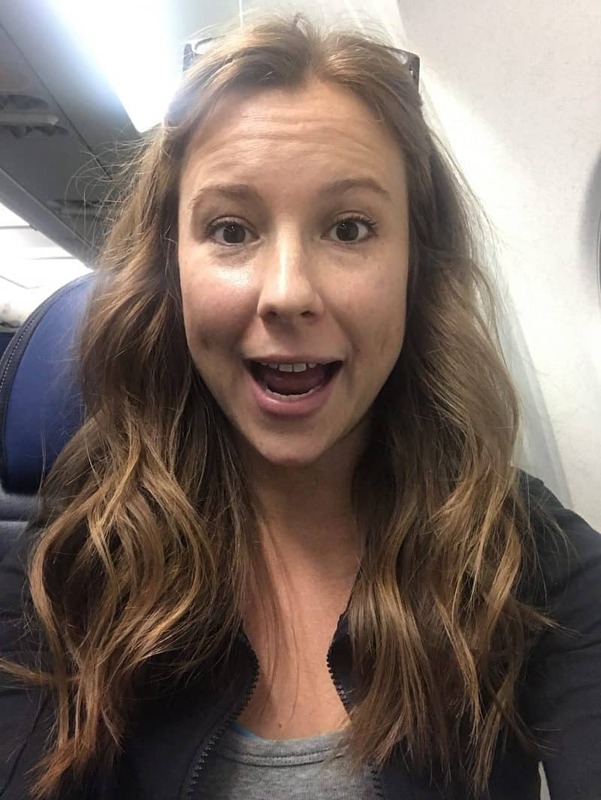 We have some adventures planned which I’m looking forward to and am planning to write up a recap of places to go and things to see for you guys! 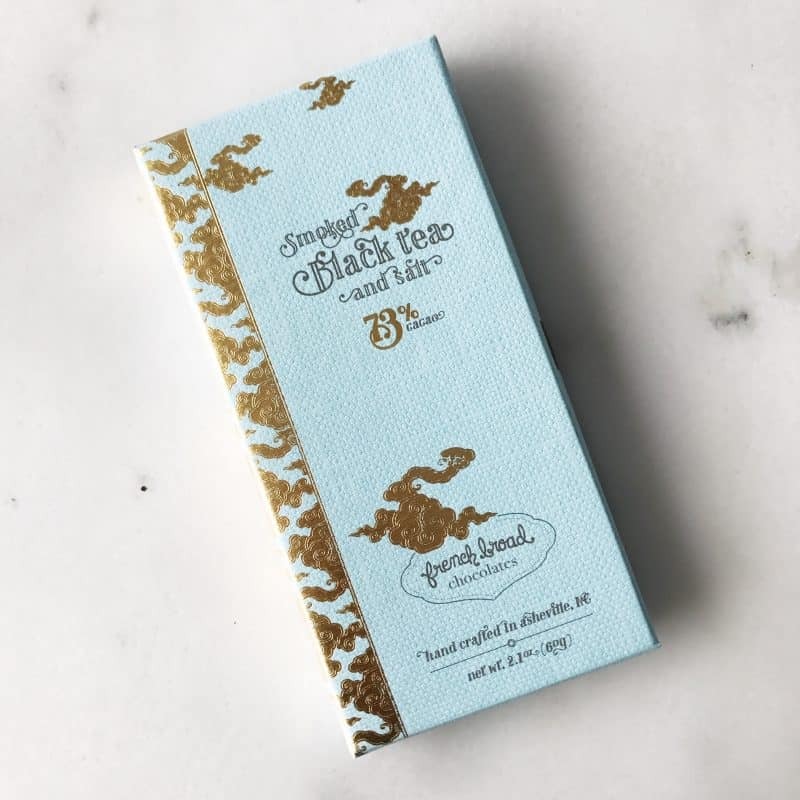 A friend of mine told me about this chocolate from French Broad Chocolates because she noticed that one of the ingredients is Lapsang Souchong — currently my favorite type of tea. It’s really unique and I’m a sucker for that tea, so anything you find with it as an ingredient, let me know and I’m sure to buy it immediately. 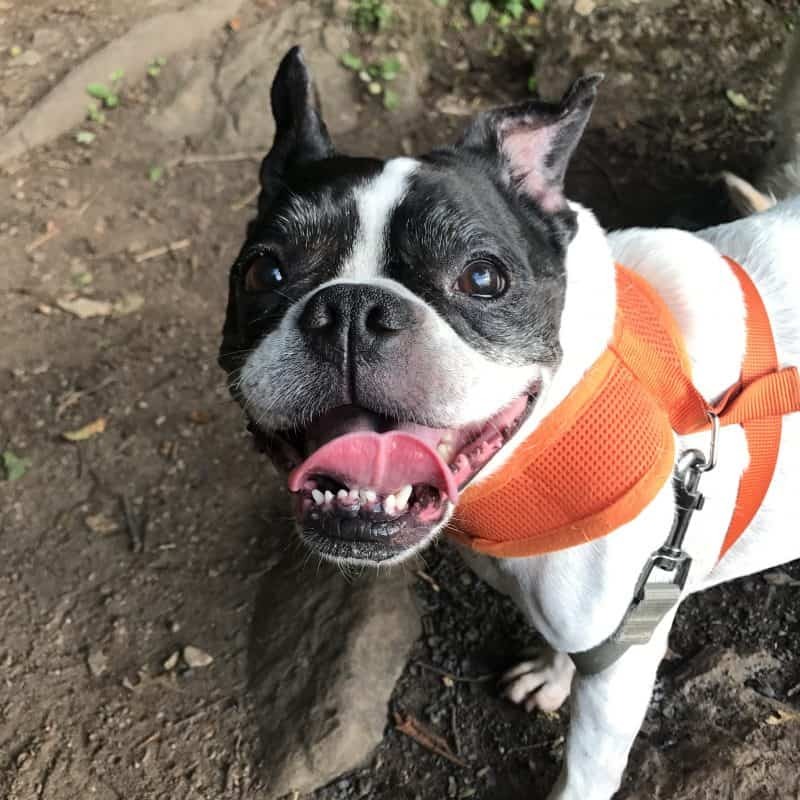 If you’ve been reading for awhile, you know that my first dog, Pinky, is now my sister’s dog (want the backstory? Read here). When we both lived in Virginia it was much easier to see her, but now that we live halfway across the country from each other, I haven’t seen her in about a year. It’s been so great to spend time with her again and get all the hugs. Earlier in the week I made a drive to Werewolf Coffee Bar because I had heard about their charcoal latte. To be honest, we all know that I really wanted to take a picture of it since it’s so unique, but it was pretty good so I wanted to include it. It doesn’t come with any espresso in it, but you can add a shot if you want, so basically it just tasted like sweet steamed milk. There was a mild grittiness to it until the bottom where I felt like I had taken a whole mouthful of sand. Just avoid that last sip if you get it. As you may know, I wear my hair in a mess on the top of my head more often than not. That means that when I actually wear it down I realize how much it has grown and also how much it needs to be cut. Spoke and Weal offered me a complimentary haircut and I’m so glad I took them up on it. I LOVE the way it turned out and I’ll likely go there again for my next haircut. My stylist was Amanda if you’re looking for someone awesome in the city! Here’s a picture of it as I waited on the plane during my three hour delay yesterday. 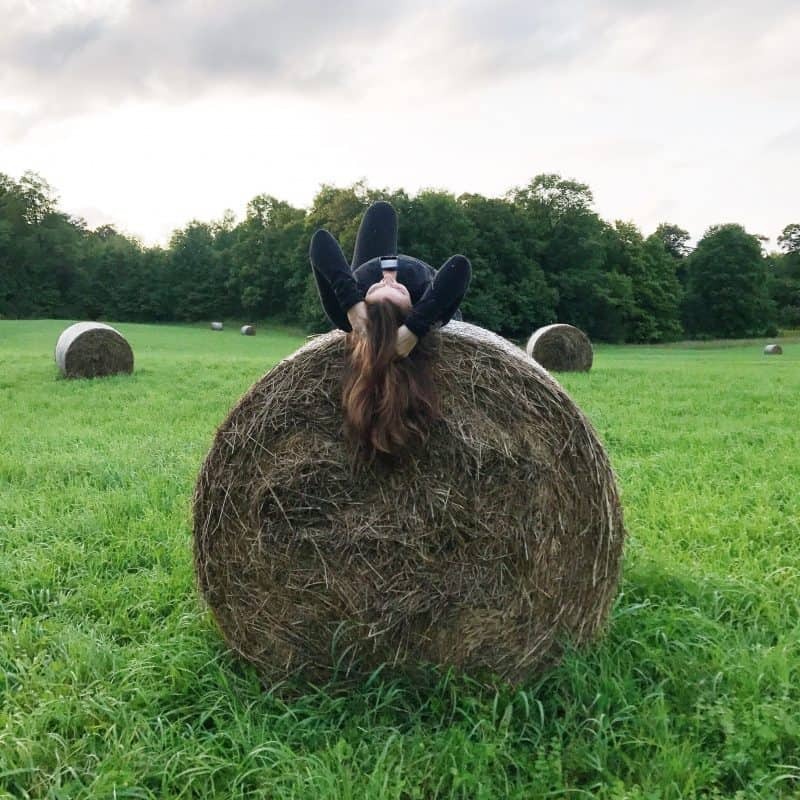 That’s all I’ve got for this week — check back next week for a Vermont recap! 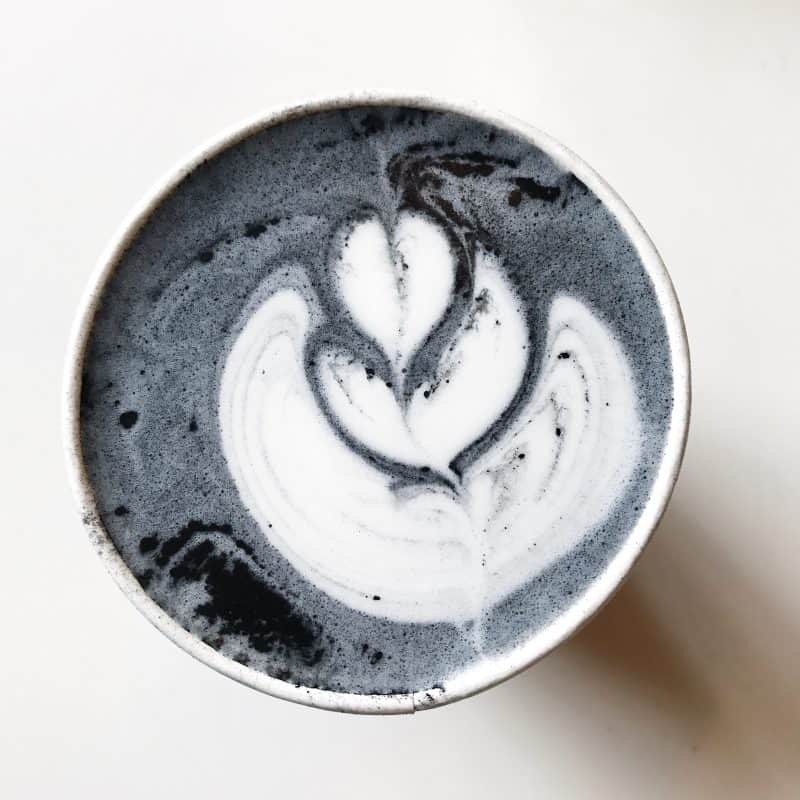 The charcoal latte looks real cool. I’d get it just for the ‘Gram. Love the hair, what’s going on with the foot? There’s a place here that does a Blue Majik latte and I definitely ordered it for the ‘Gram. Oh, that charcoal latte actually sounds really disappointing. Haha. But charcoal is back “in” now, so I guess that’s why it exists. Fun fact: taking an activated charcoal pill can help alleviate hangovers. Thanks, college years! LOVE YOUR HAIR! And Pinky is just the cutest! !